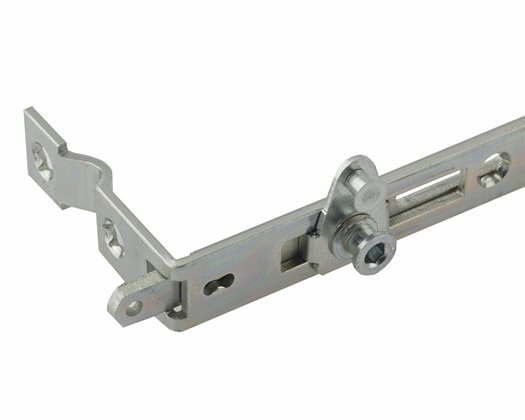 The Yale Encloser features bi-directional locking cams and offers Secured by Design security performance. 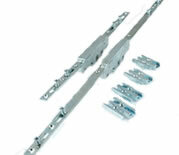 Suitable for all uPVC windows, the lock can be fitted on all sash sizes, from 270mm to 1440mm. Combining high security with fast fitting and no cropping, the Yale Encloser only requires simple compression adjustments; 7.7mm, 9mm and 10.5mm mushroom cam heights; 20mm and 22mm backset variants.